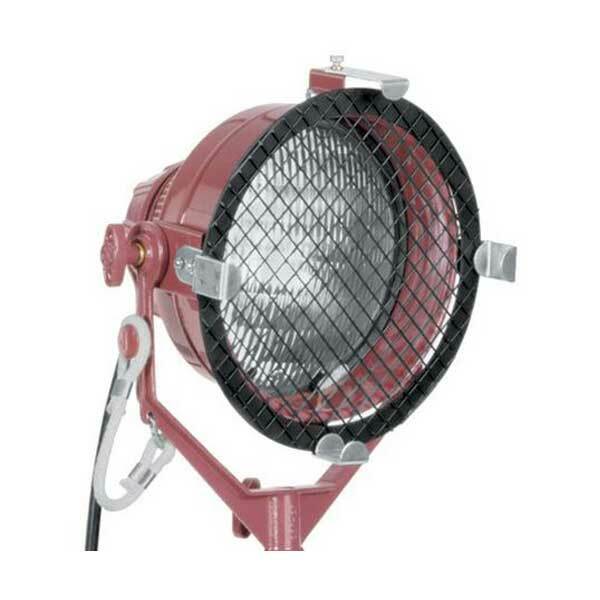 Mole-Richardson manufacture a range of incandescent and LED lighting fixtures, designed for the Film and TV sectors. The Mole-Richardson Company is one of the oldest manufacturers of lighting fixtures for Film and TV in the world. Producing their first fixtures in Hollywood in 1925, their range now extends to LED based sources, built to the same robust standards as the original incandescent lamps. 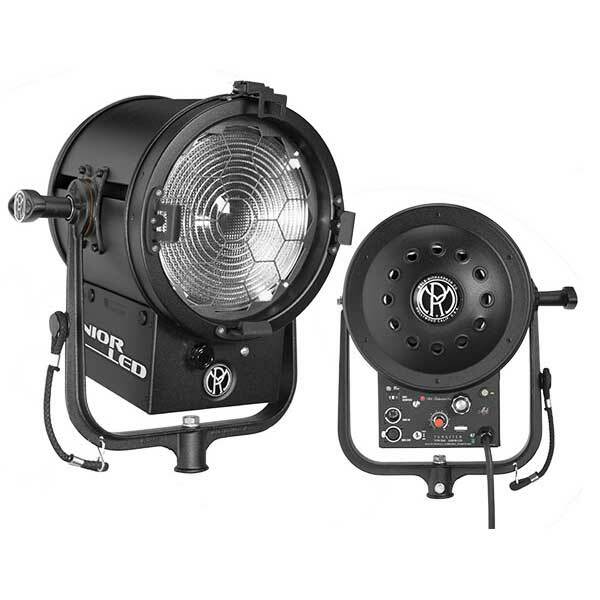 The Mole-Richardson 100W TWEENIE LED Fresnel Range seamlessly integrates with existing Incandescent sources, similar performance and optics as other 4.5″ (114mm) Mole Fresnels, and about 80% less power consumption. 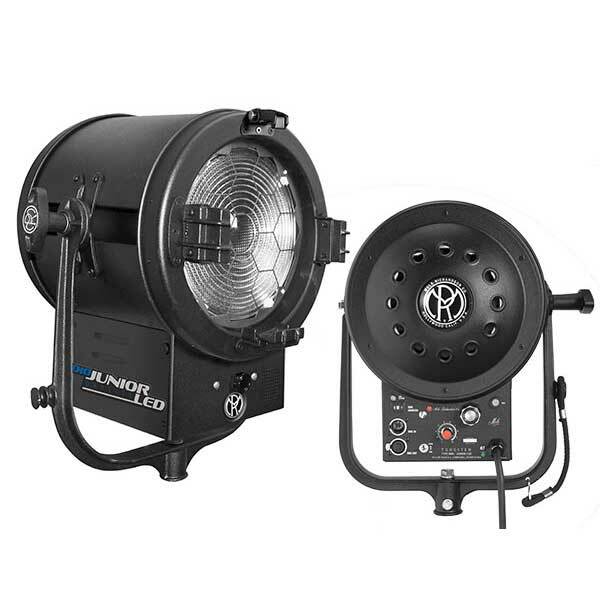 The Mole-Richardson MOLEPRO 100W LED Fresnel features LED colour changing technology with a range from 2700k to 5600k, true film friendly colour, long lamp life and silent dimming. 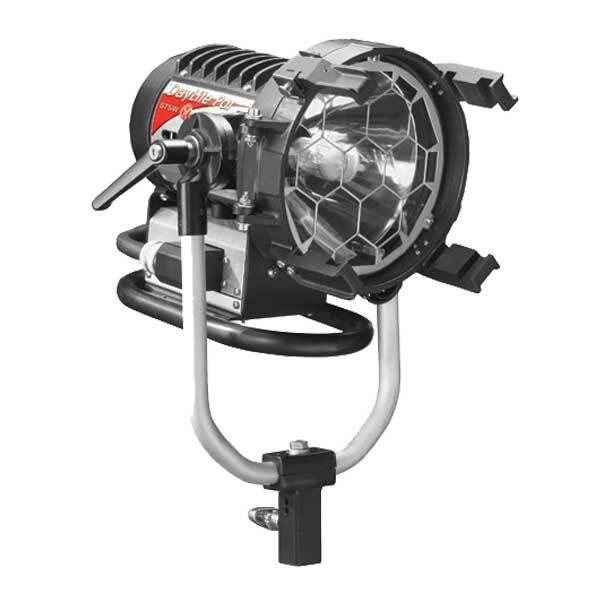 The Mole-Richardson 150W BABY LED Fresnel Range offers seamless integration with existing Incandescent sources, similar performance and optics as other 6″ (152mm) Mole Fresnels, and about 80% less power consumption. 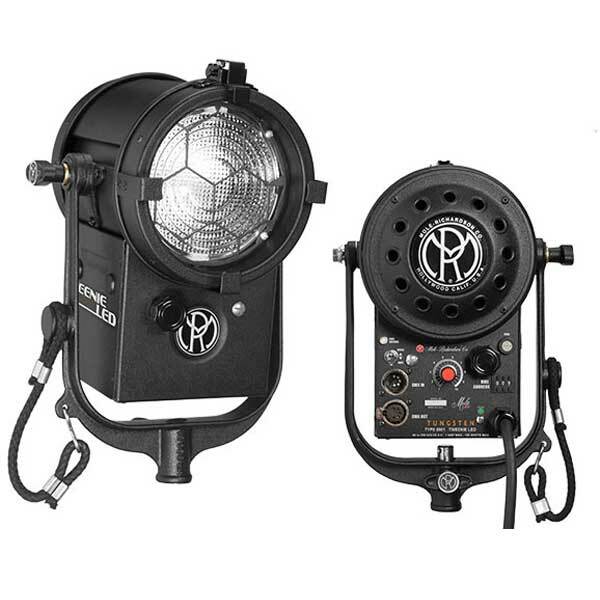 The Mole-Richardson 200W JUNIOR LED Fresnel Range are relatively new to the landscape of Mole-Richardson Juniors. 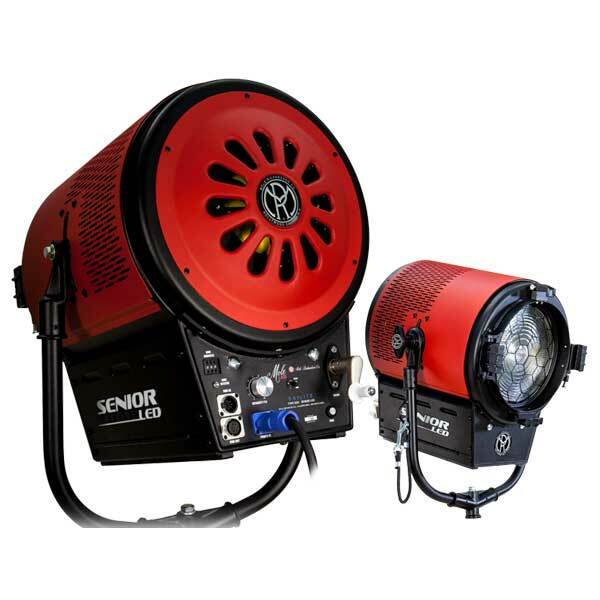 The 8 Junior (203mm) is a perfect blend of small size, plentiful beam spread and impressive output. 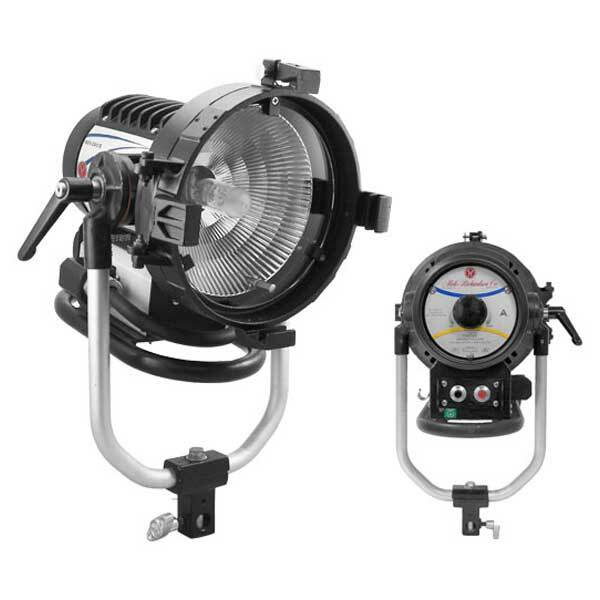 The Mole-Richardson 400W STUDIO JUNIOR LED Fresnel Range offers a light source, behind a glass Fresnel equals beautiful, familiar optics combined that with excellent colour rendition. 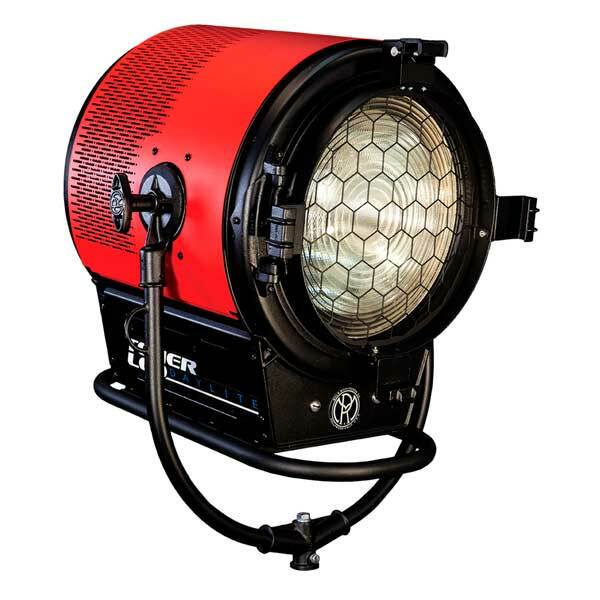 The Mole-Richardson 400W VARI-STUDIO JUNIOR LED Fresnel, is a variable-colour soft light, with green/magenta shift, the perfect fixture for Film, TV and Studio lighting applications. 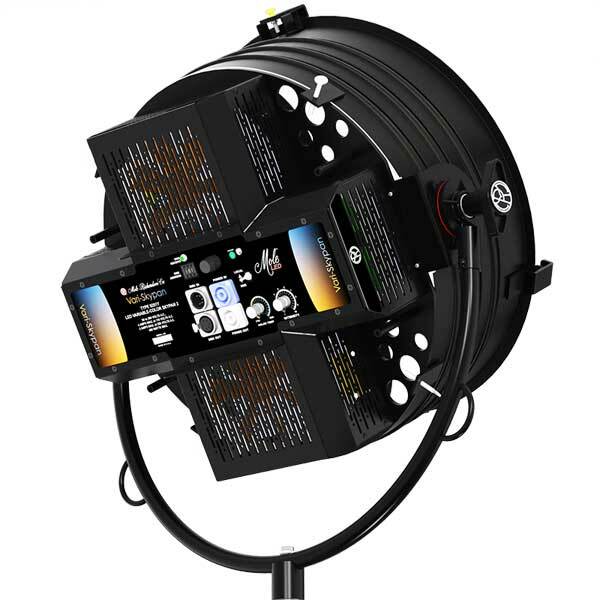 The Mole-Richardson 1,600W TENER LED Fresnel Range is available as Daylight (5600K), or Tungsten (3200K), and is one of the most powerful LED based Fresnels available. 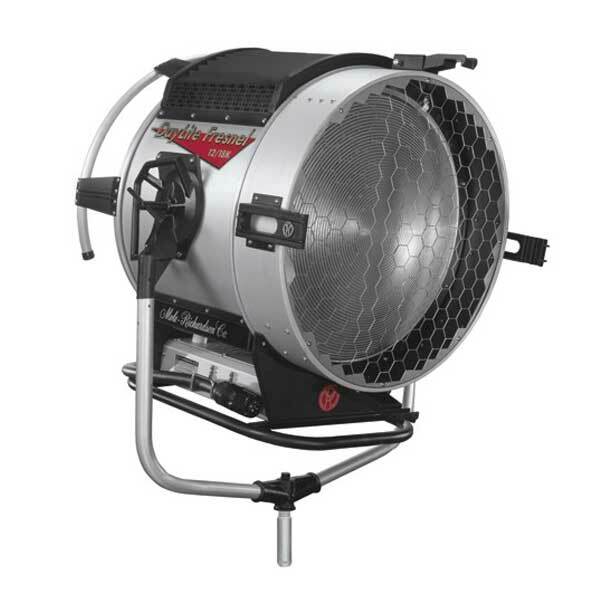 The Mole-Richardson 12,000 / 18,000W DAYLITE Fresnel is designed for Motion Picture, Television and Event professionals worldwide. Featuring improved ventilation and cooling. 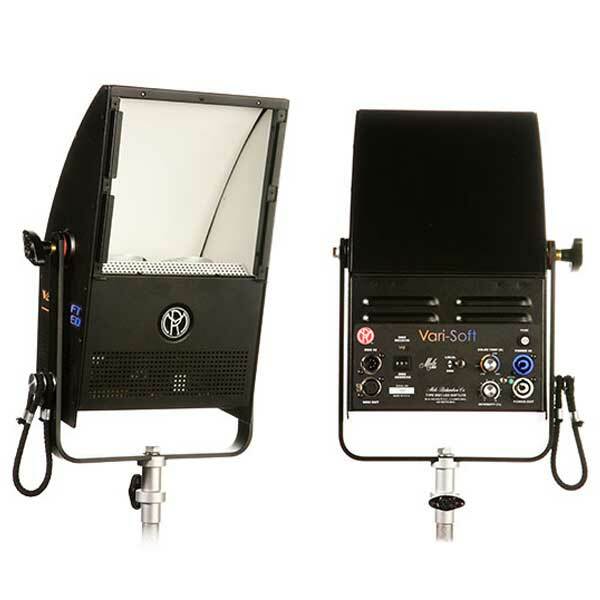 The Mole-Richardson DAYLITE HMI PAR Range are designed for Motion Picture, Television, Event and ENG/EFP Professionals worldwide. The solid cast aluminum construction features dramatically improved strength and cooling, while the Brytal Aluminum parabolic reflector provides over 95% reflectivity. The Mole-Richardson TUNGSTEN PAR Range, are based on the design characteristics of the popular DayLite HMI Pars, but using a conventional 2,000 / 5,000 / 12,000 watt incandescent source. The Mole-Richardson VARIABLE FOCUS PAR Range, features the compact design from the DayLite Pars, the innovativeness of the Tungsten Par series and the focusable optics of the Open Face line. 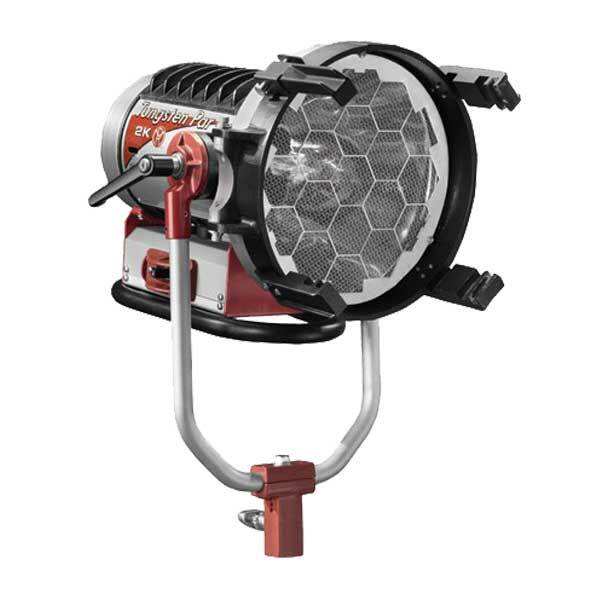 The Mole-Richardson 1,000W MOLEQUARTZ MOLEPAR Flood Light is a lightweight and compact fixture that uses the highly efficient Quartz Par-64 fixed-focus lamps, producing a very narrow spot and medium flood. 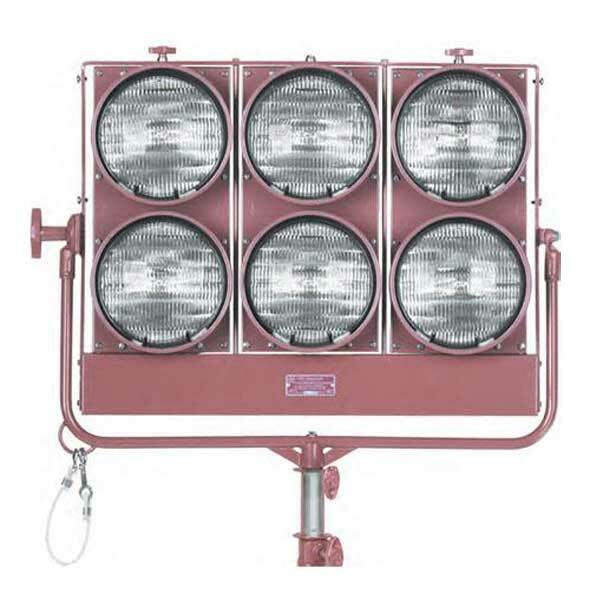 The Mole-Richardson 6,000W MOLEQUARTZ MOLEPAR Flood Light, is a high intensity lighting fixture that utilises the minimum number of units, to light the maximum area. 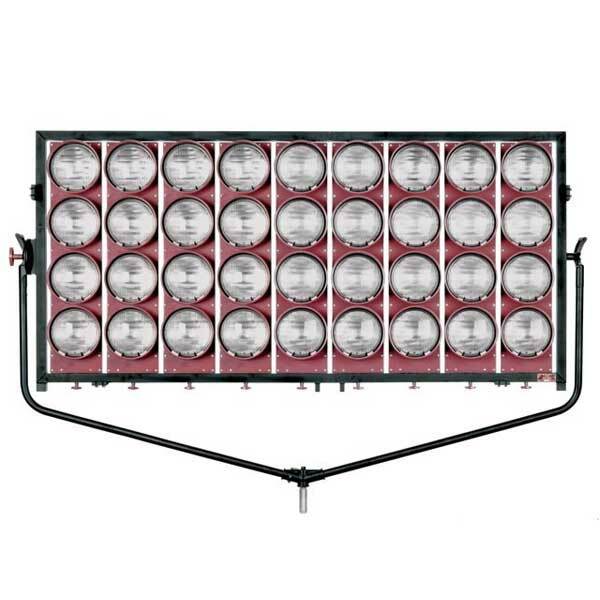 The Mole-Richardson 24,000W MOLEQUARTZ MOLEPAR Flood Light, is a high intensity lighting fixture that utilises the minimum number of units, to light the maximum area. 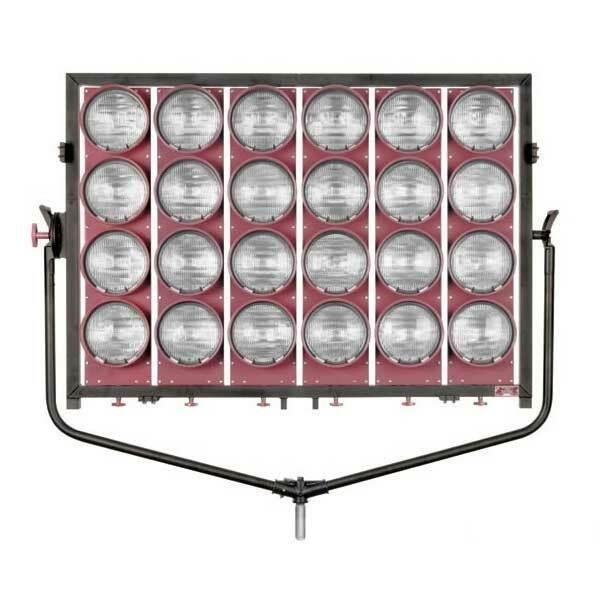 The Mole-Richardson 36,000W MOLEQUARTZ MOLEPAR Flood Light, is a high intensity lighting fixture that utilises the minimum number of units, to light the maximum area. 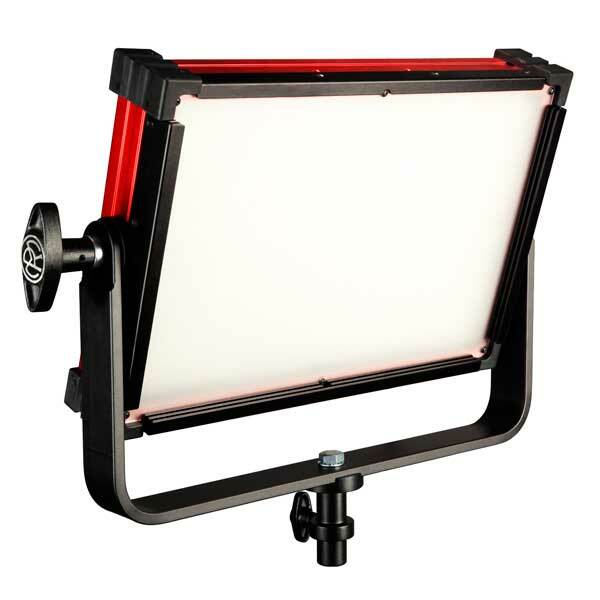 The Mole-Richardson MOLEPRO 50W LED Panel Soft Light is highly portable, with good colour rendition and the capacity to run on batteries. 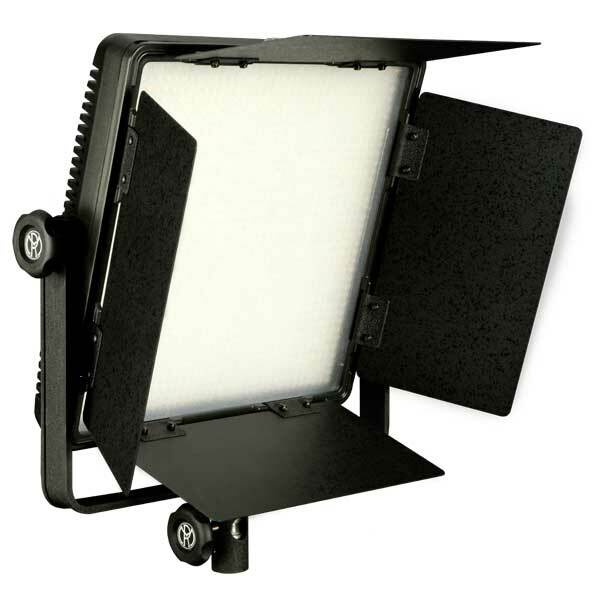 The Mole-Richardson 150W VARI-PANEL LED Soft Light is a variable colour, DMX control lighting fixture. 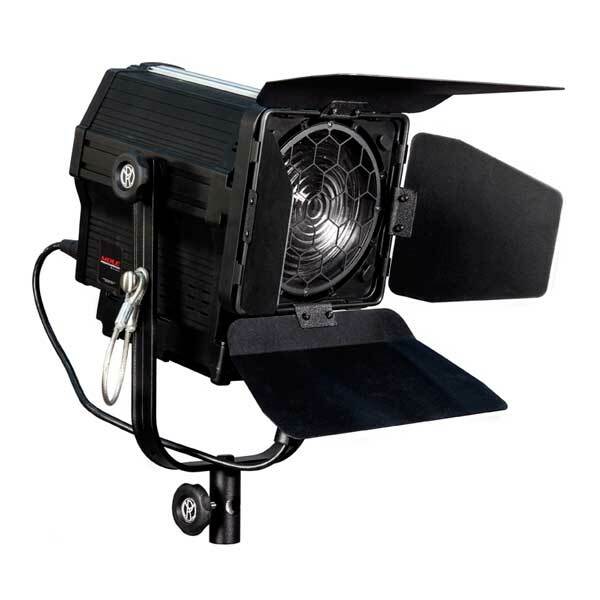 It has a 90° beam angle and flicker free linear dimming, making it perfect for Film, TV and Studio applications. 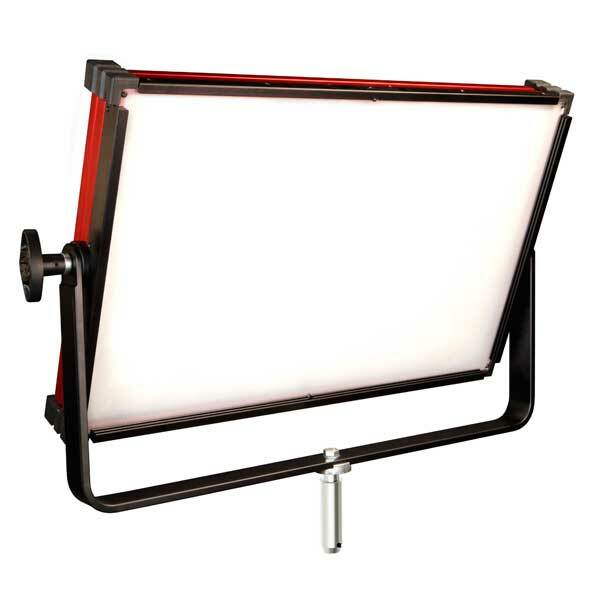 The Mole-Richardson 200W VARI-PANEL XL LED Soft Light is a light source with a variable colour temperature of 2800 to 6500K and flicker-free dimming from 0-100%. 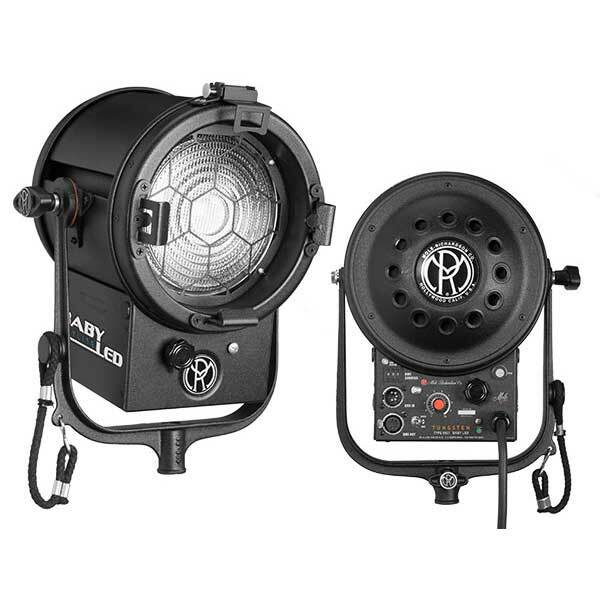 The Mole-Richardson 200W VARI-SOFT LED Soft Light provides a soft, diffused, virtually shadowless wrap around light with a smooth field. 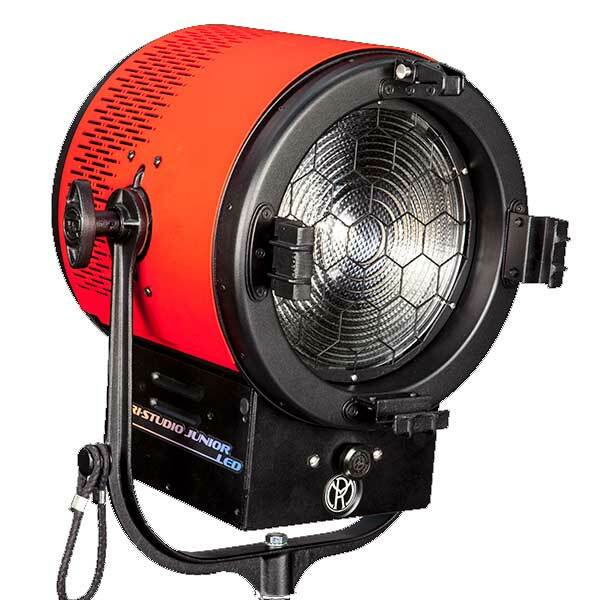 The Mole-Richardson 400W VARI-SKYPAN LED Soft Light is a 400W variable-colour LED light, the perfect fixture for Film, TV and Studio lighting applications.